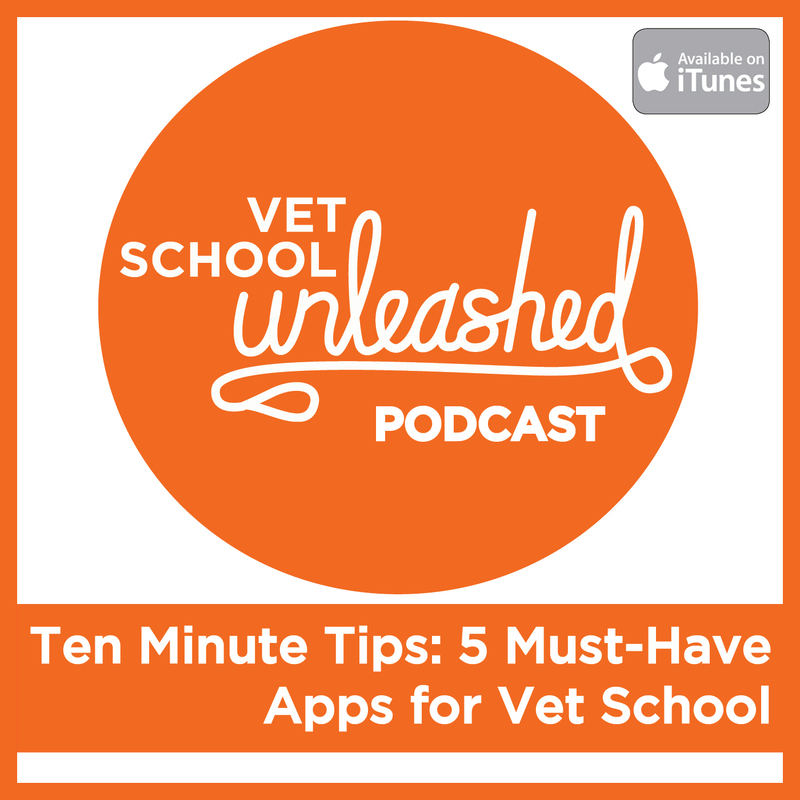 On this new style of episode, Seth gives a short and sweet ten-minute recommendation of 5 must-have apps you should be using in veterinary school. Vet School is all about time management and being as efficient as possible (work smart, not hard!). These apps can help make life in vet school just a bit easier! Thanks for listening to the podcast! If you enjoy the podcast, PLEASE LEAVE US A REVIEW ON ITUNES! We'd love to hear any ideas for topics you'd like to hear us talk about. Feel free to reach out to Seth at seth@vetschoolunleashed.com or connect on Instagram @SethTheAlmostVet. Be sure to LIKE the Vet School Unleashed page on Facebook!